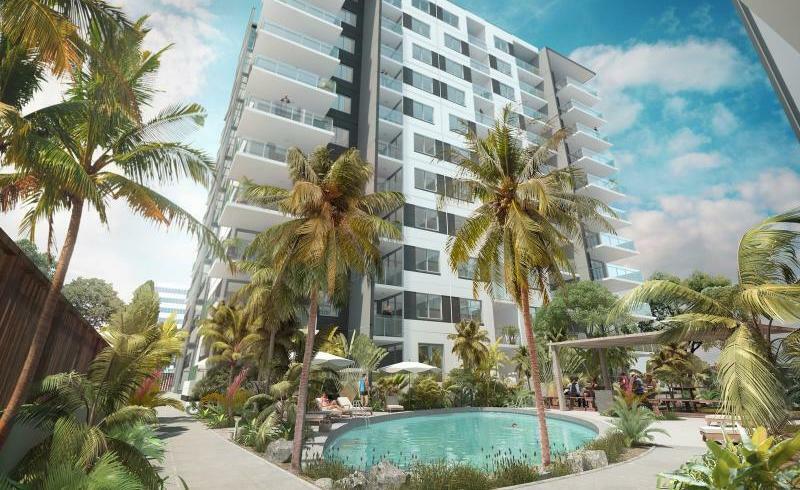 Prominent Queensland property group Pradella has launched a $125 million development featuring one of Brisbane’s most iconic landmarks, Skyneedle. Formerly owned by celebrity hairdresser Stefan Ackerie, the heritage-listed Skyneedle will be refurbished as part of the development which will deliver more than 200 apartments across two towers. Located just one kilometre from the CBD, Skyneedle’s prime location will offer convenient access to the city, South Bank and the Queen’s Wharf casino development. With start of construction slated for mid-2016, Skyneedle’s first stage, Tower A, has been released.